Cancer of the skin is the most common form of skin cancer. In fact, there are more new cases of skin cancer each year than the combined incidence of breast, prostate, lung, and colon cancer. Approximately 2 million people are diagnosed each year with Basal or Squamous Cell Cancer. Although Melanoma accounts for less than 5% of all diagnosed skin cancers, it causes the most deaths. In fact, Melanoma is the 2nd leading cause of death in individuals under 35 years old. 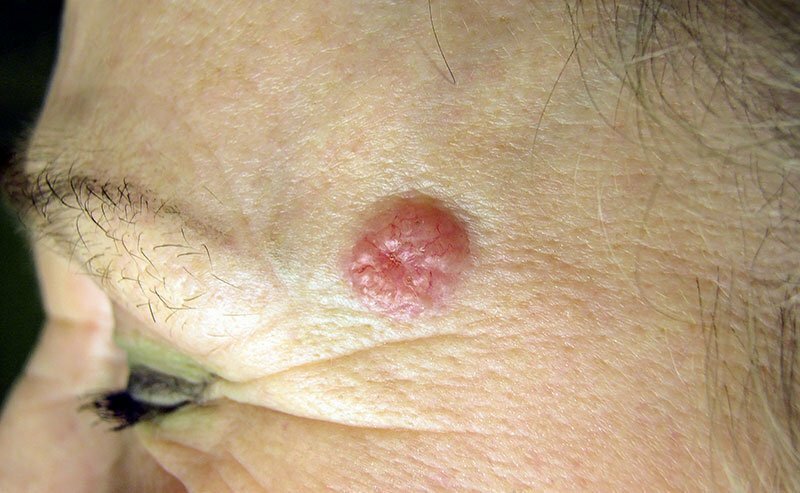 Basal and Squamous Cell Carcinomas occur most often on sun-exposed areas of the body: the face, forearms, and hands. Melanoma can occur anywhere on the body; 1% of melanomas occur in areas that have never seen sunlight. Total Skin Exams are recommended for all individuals on a yearly basis, regardless of skin cancer history. 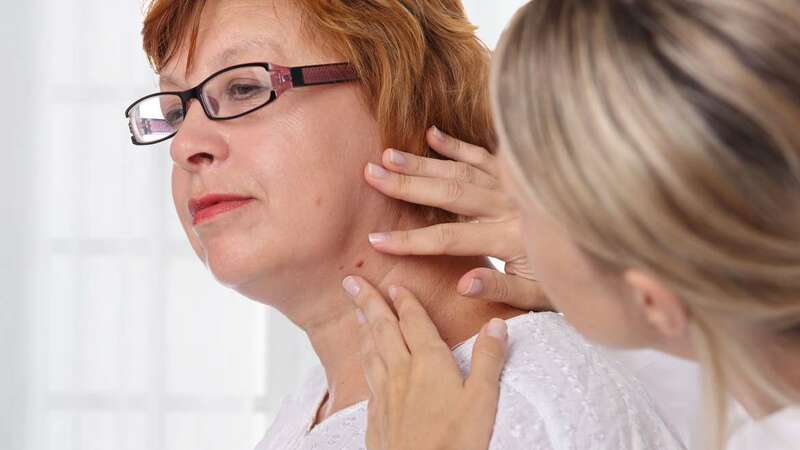 However, those who have a diagnosis of skin cancer have an increases likelihood of making new skin cancers and should therefore increase their screenings to every 3-6 months, depending on what your physician tells you. 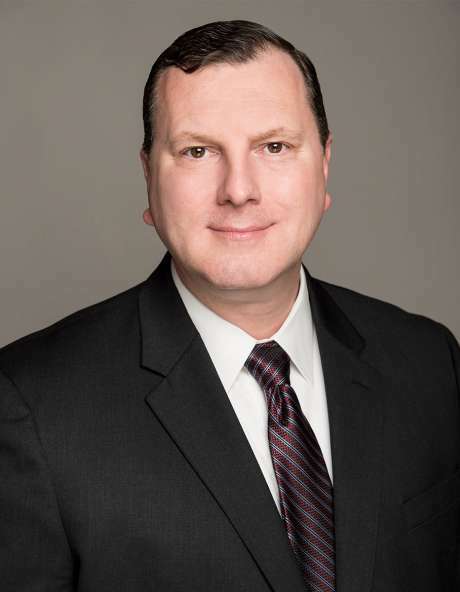 Skin cancer Screenings comprise of a head to toe exam. Your physician will be able to be most thorough if you are in a gown at the time. Patients may leave on their undergarments if they choose. 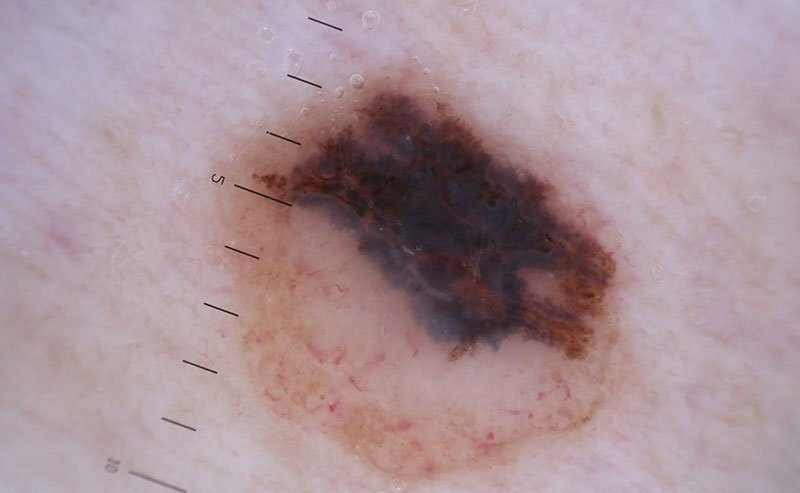 Patients who should be especially conscientious of yearly exams include those with a previous history of sunburning or excessive tanning, those of light or fair coloring, those with a personal history or family history of skin cancer or pre-cancers, and those that tend to make multiple moles.